Summer squash is one of our favorite vegetables to grow and to eat. It’s prolific and easy to grow. Our family is very passionate about gardening and when we find something we all love to eat and it grows well for us, it’s a huge win in my book! We love growing a large variety of vegetables. We also love eating vegetables fresh and preserving the harvest. Yellow squash happens to fit right in with our wants and needs so this is our preferred summer squash choice. When we started gardening, learning how to grow summer squash was a priority. We like to grow an heirloom garden because it is a sustainable option and preserves valuable vegetable varieties. 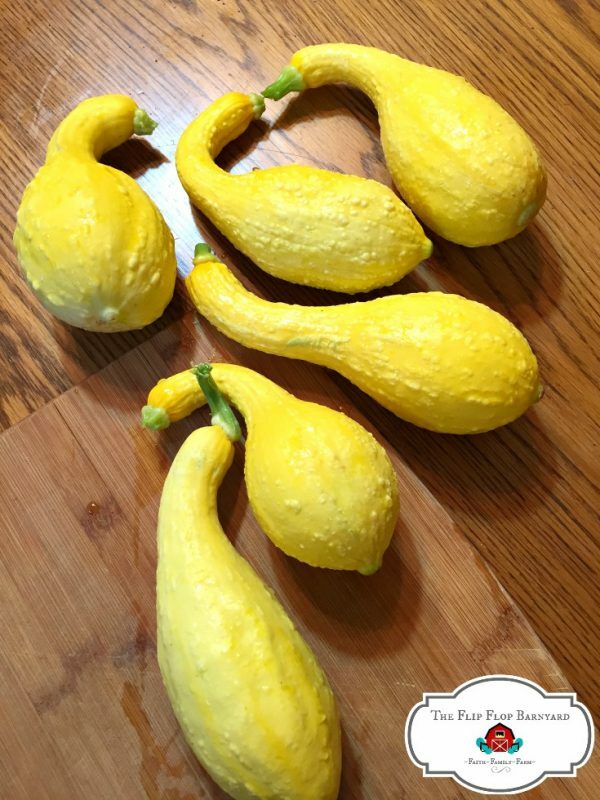 When it comes to our summer squash, we choose heirloom types of straight neck and crook neck yellow squash. I think they taste about the same but I enjoy having a little variety in their appearance. We also throw in a zucchini or two here and there. 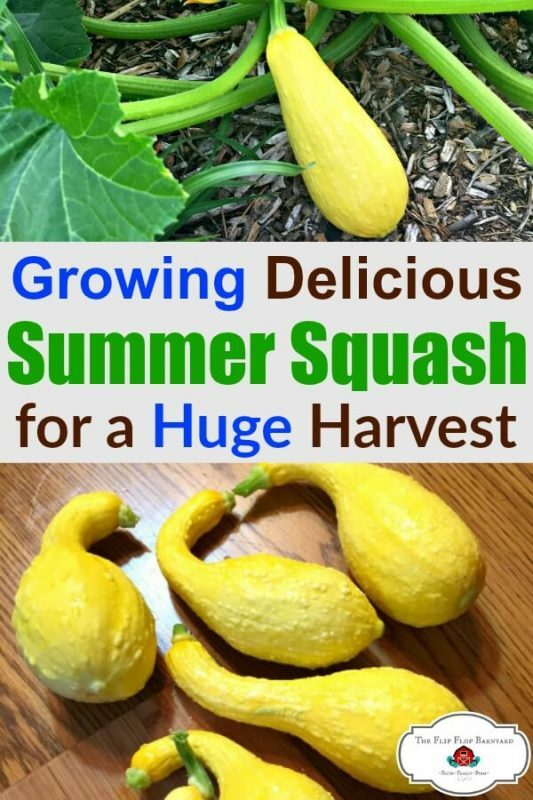 Summer squash are on my list of easy to grow vegetables. They don’t require much effort and seem to flourish. It doesn’t take much to learn how to grow squash. Summer Squash do best when they are started from seed directly in the ground. 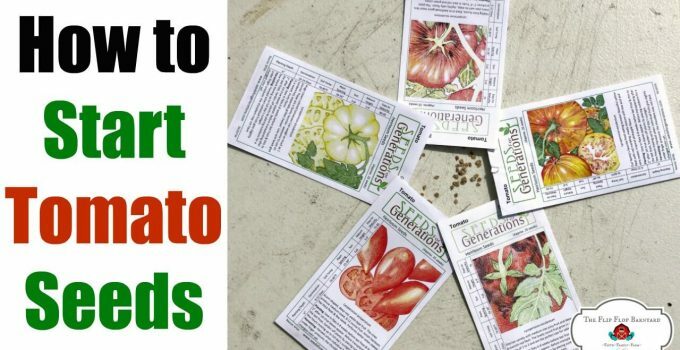 Plant seeds at 1″ depth and space the seeds out with at least 18″ and up to 36″ apart. 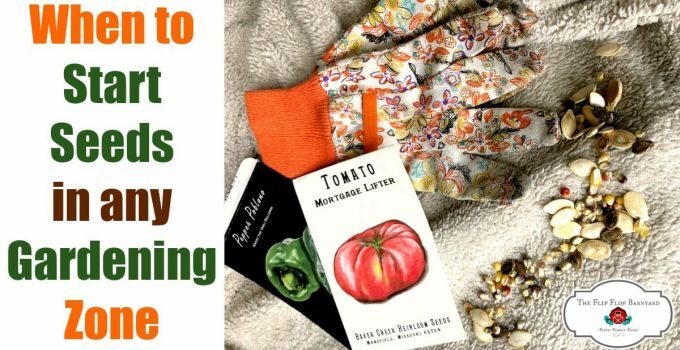 About 6-12 days from when you sow your seeds, little seedlings should begin to emerge. It is a good idea to plant several seeds in one spot and thin to the strongest plant when they get their first true leaf. You can start them in pots and transplant once the ground is warm enough and the plant is large enough. You need to be mindful of the root system when transplanting because they do not like being disturbed much. Perhaps using something like a peat pot would work well because you can plant the pot straight into the ground and it will just breakdown. Squash do best in soil that drains well and is rich in organic matter or compost. They also like a sunny spot where they get full sun for at least 7 hours a day. 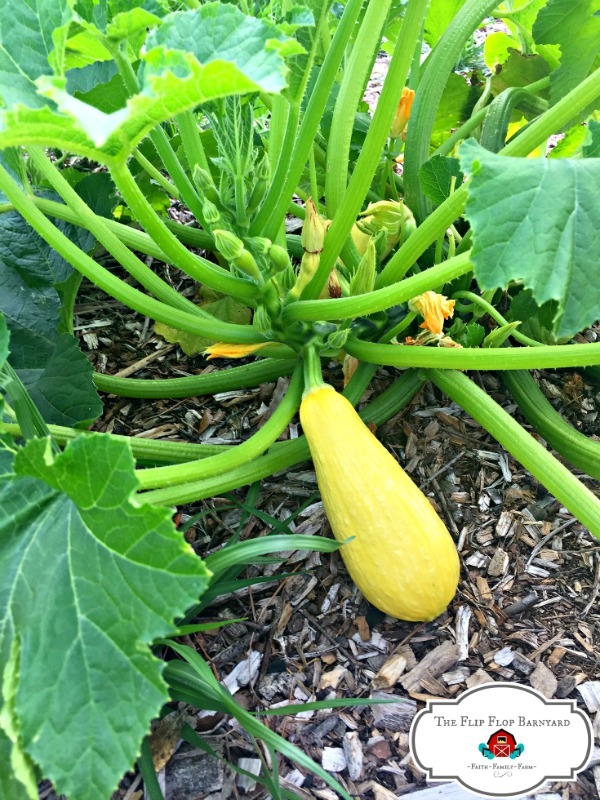 When your squash reach about 2″ in height, adding mulch around them helps to prevent weeds, retain moisture, and keep the soil temperature regulated. Yellow squash need to to be watered once to twice a week at at least an inch deep for good root development. It is best to keep water off of the leaves and just water at the base of the plant. 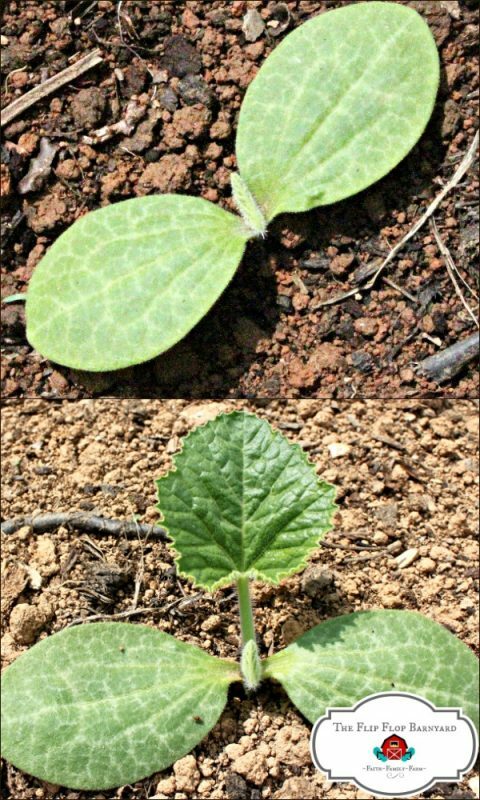 If you want to save seeds, be mindful of other squash varieties and the distance required between them to prevent cross pollinating. 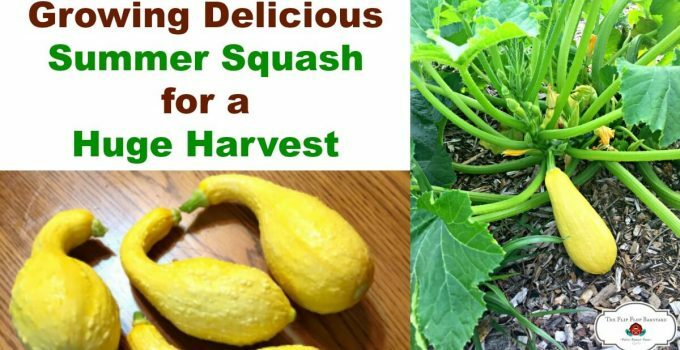 Summer Squash are usually ready to harvest at around 60 days. You want to pick them when they are about 6″ long. If they get too big, they do not taste as good, they can become bitter and tough. Livestock do happen to love overgrown squash so if they get too big for you, your animals will thank you for sharing. 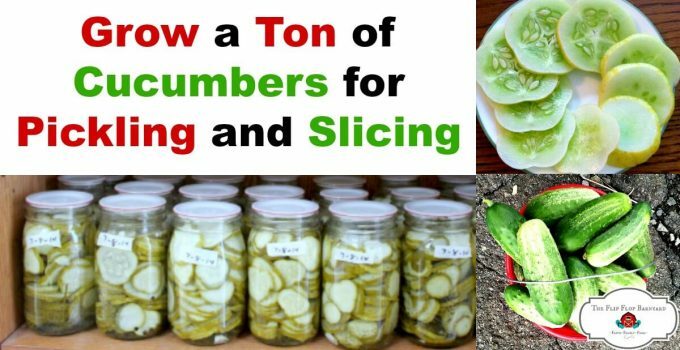 You can also save seeds from yellow squash that are too large to eat. Composting them is another great option. No reason for any to go to waste! Be sure to pick your yellow squash often for continual harvest. They tend to be great producers and you’ll likely have plenty to eat, share, and preserve. 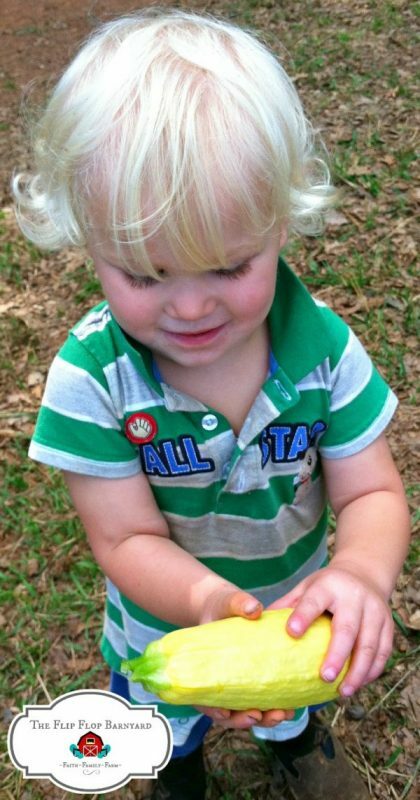 Growing yellow squash is so easy, even a baby can do it. Great! How long does it take to grow a squash? Usually around 60 days from planting, you can begin harvesting.